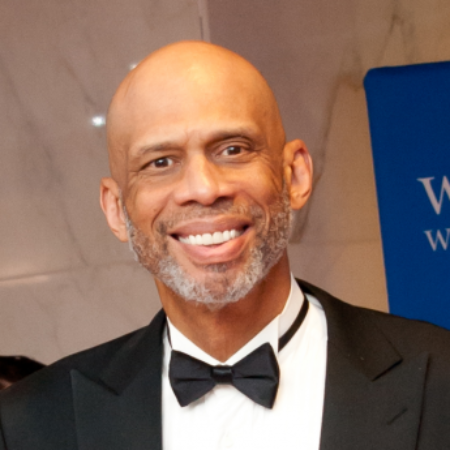 The Kalamazoo Public Library’s Reading Together book for 2017 is Writings on the Wall: Searching for a New Equality Beyond Black and White, by Kareem Abdul-Jabbar. This is a book that lends itself particularly well to discussion and understanding of several currently relevant issues. You may visit http://readingtogether.us, or pick up a brochure at any KPL location to see the full schedule of events. In addition, throughout the month of March, a community-wide “progressive book discussion” has been organized, in which each chapter of the book will be explored in an interactive discussion facilitated by one or more local experts. Chapter topics include: American Politics, Racism, Gender, Seniors, and more. One of these events will take place at FPC on Thursday, March 23, at 7:00 p.m. This conversation, about Chapter 3 (Religion: Worship at Your Own Risk), will be facilitated by Parish Associate Liz Candido and Shadia Kanaan of the Kalamazoo Interfaith Coalition for Peace and Justice. Plan now to attend, and invite your friends.